In this step by step tutorial with screenshots, we will show you HOW TO: Enable SSH Remote Access on a VMware vSphere Hypervisor 6.5 (ESXi 6.5). This is important if you need to enable SSH remote access for additional troubleshooting of the ESXi host. 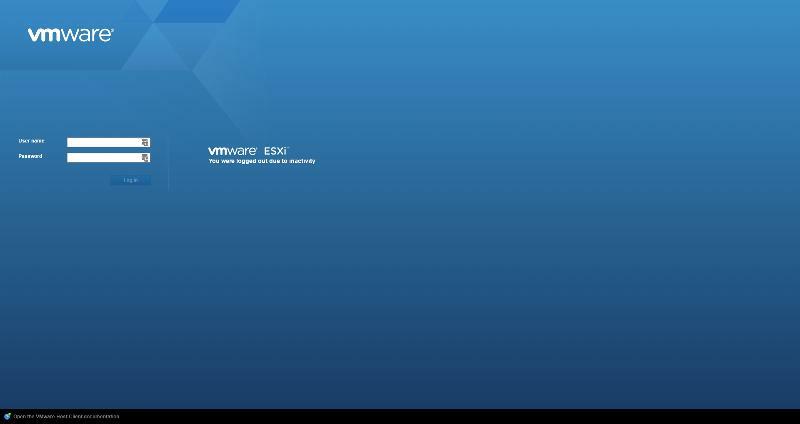 In this article we will show you HOW TO: Enable SSH Remote Access on a VMware vSphere Hypervisor 6.5 (ESXi 6.5) using the VMware Host Client so you can remotely connect to the VMware vSphere Hypervisor 6.5 (ESXi 6.5) server remotely via SSH (PuTTY). SSH Remote Access can still be enabled using the legacy deprecated vSphere Client but is unsupported. 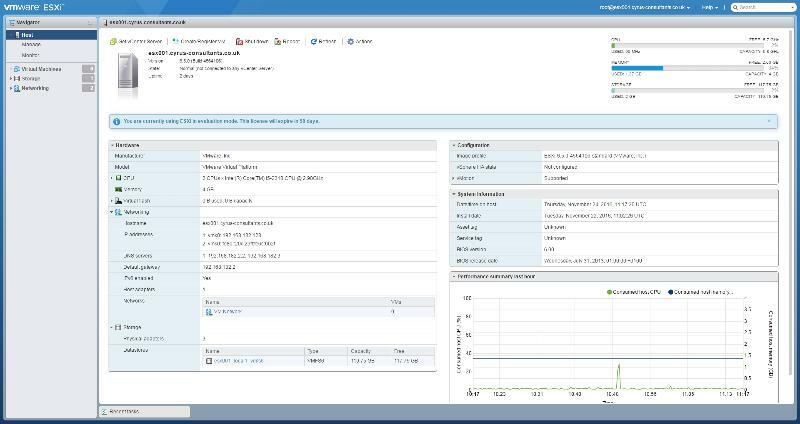 If you want to use the vSphere Client to enabled SSH Remote Access to VMware vSphere Hypervisor 6.5 (ESXi 6.5), please follow the steps in this article which are still valid for 6.5. Just remember it's not supported. Once connected to the "default hypervisor home page", click the Host icon, and select Actions. Click the Actions gear icon. Click the Services icon, and select Enable Secure Shell (SSH) and Enable console shell. Confirm using PuTTY, you can connect to the server successfully. In vSphere 6.5, when you have enabled Secure Shell (SSH) and console shell on a host from the VMware Host Client, you may notice that that a Configuration Issues warning yellow box appears on the Summary page of the host ESXi server. This Configuration Issues warning yellow box only appears when Secure Shell (SSH) and console shell has been enabled. Congratulations, you have successfully Enable SSH Remote Access on a VMware vSphere Hypervisor 6.5 (ESXi 6.5). These articles are also applicable to VMware vSphere Hypervisor ESXi 5.0, 5.5 and 6.0.